Blist O2 is an automatic device for measuring O2 concentration in blister packs. The device provides a reliable, accurate and reproducible analysis that eliminates the possibility of human errors. The measuring procedure is simple, fast and efficient. The user interface is designed for easy operation. The operator selects the required type of analysis, i.e. a single point analysis of one blister pack or series analysis. A statistical analysis report is automatically generated by the so..ware. 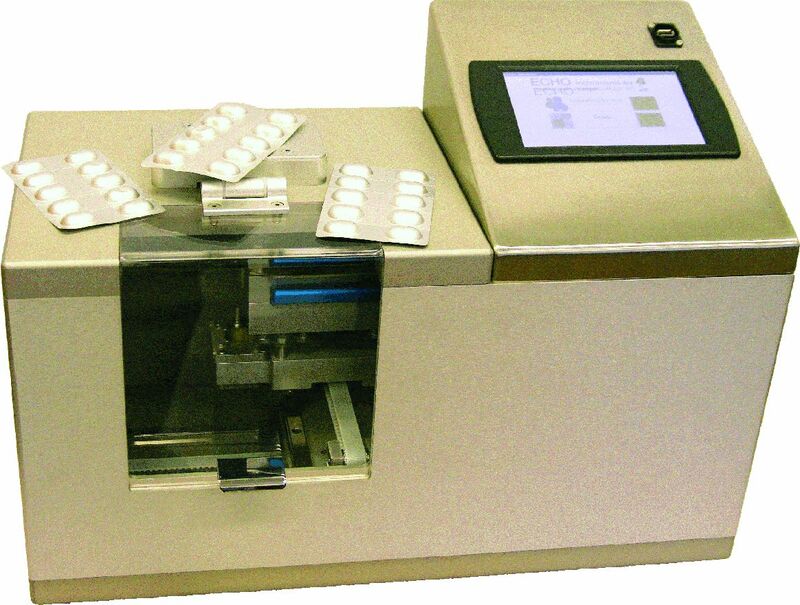 The specially designed blister cartridge enables fast and precise measurements of different types of blister packs. The intelligent, patented measuring head enables automatic calibration and self-controlled sensor status. The system prolongs sensor’s life span because the special sensor head prevents sensor damages. Optical sensors with optical transmitter installed combined with intelligent so..ware instantly measure the O2 concentration in very small headspaces in blister packs.